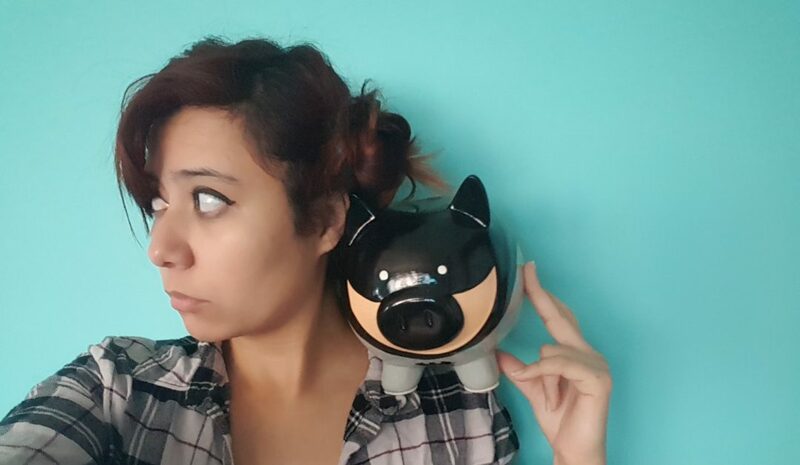 Breaking the Piggy Bank – Be a HOT MESS, but not a FINANCIAL hot mess. Be a HOT MESS, but not a FINANCIAL hot mess. Wait, it’s 2019 already? Ah, shiiit. Where did all my money go? Brief thoughts: Does penny-pinching ever seem excessive?